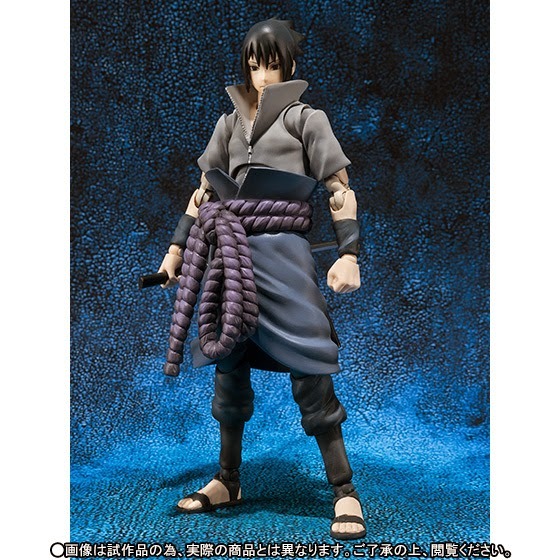 Bandau Tamashii Nations has just announced that the company will be releasing another character from the Naruto universe, here is the S.H. 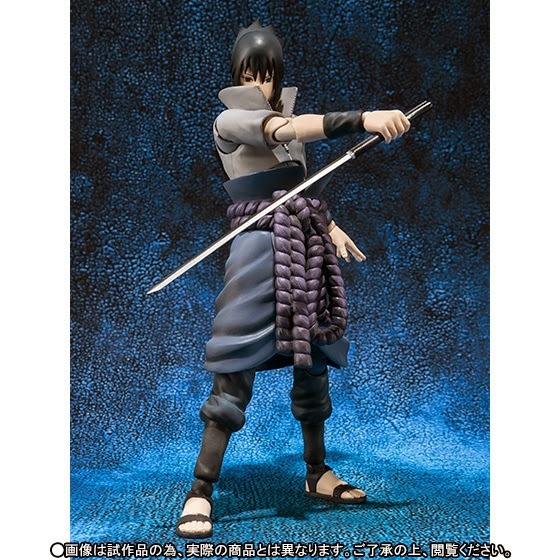 Figuarts Sasuke Uchiha. 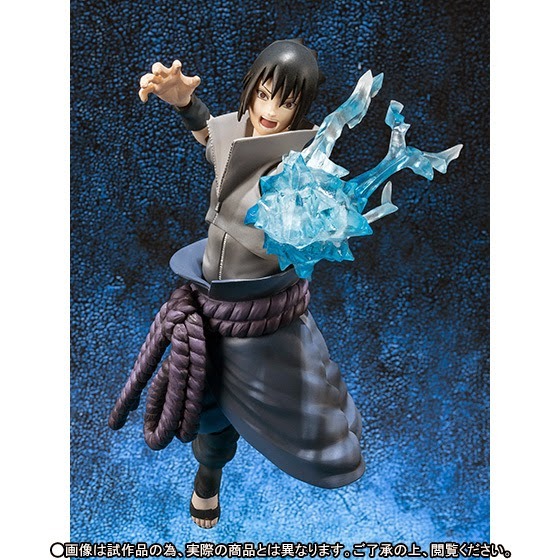 This will be another Tamashii Web Shop Exclusive slated for January, 2015 release for 5,184 yen. 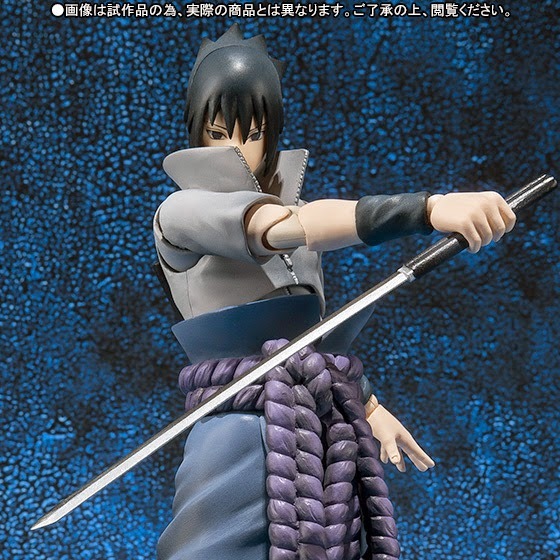 The figure is inclusive with 9 hand replacements, hair and face parts, effects and his Katana.